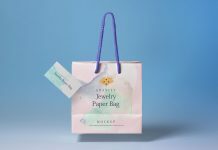 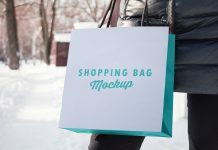 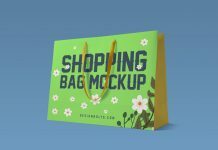 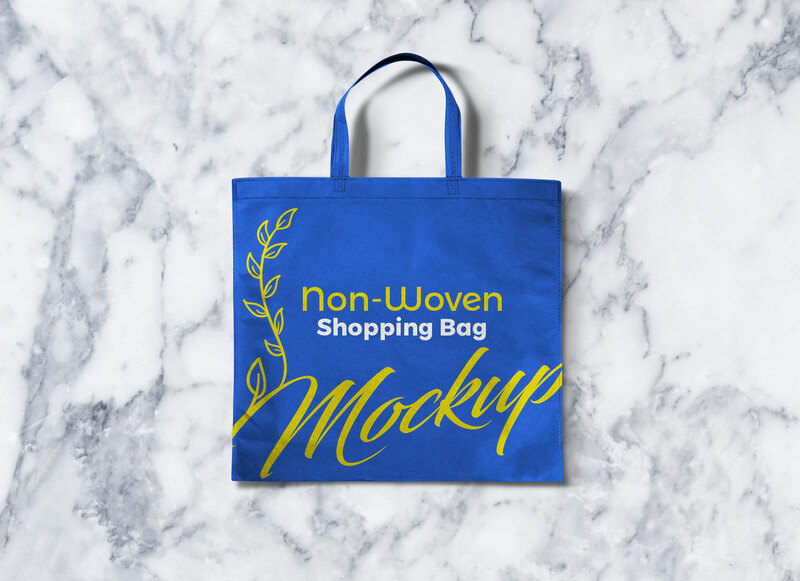 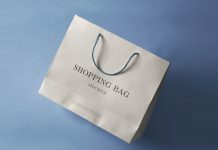 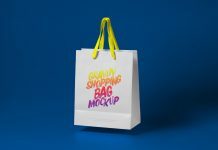 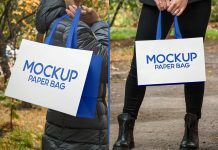 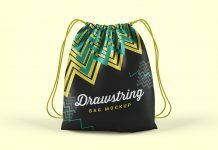 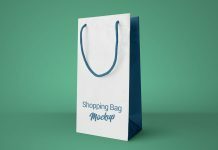 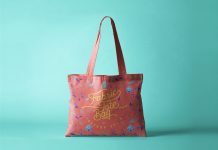 A non-woven shopping bag mockup that can be a handly for your next branding design. 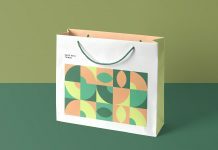 Color of the shopping bag is changeable as well as background. 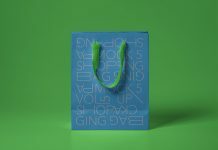 After opening the file insert the background that is already attached inside the archive. 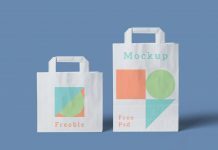 Easily place your logo design or typography by using smart object and receive a realistic printed effect on it.